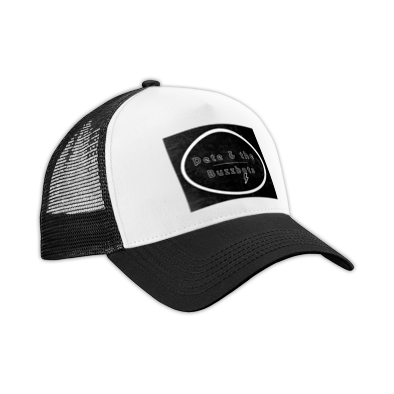 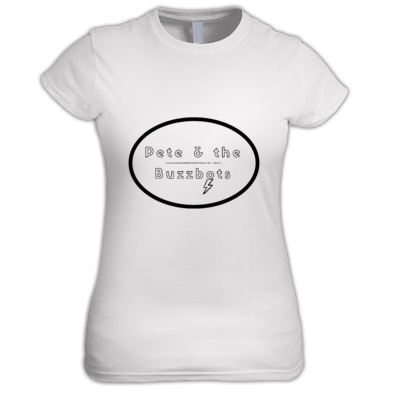 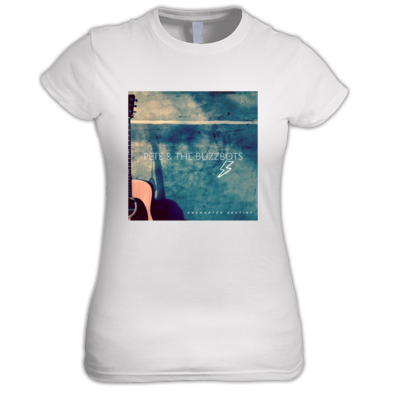 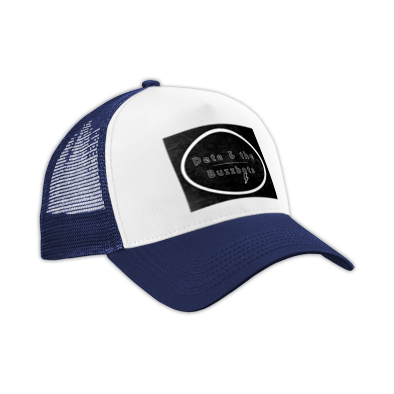 Quality Online BK Merchandise. 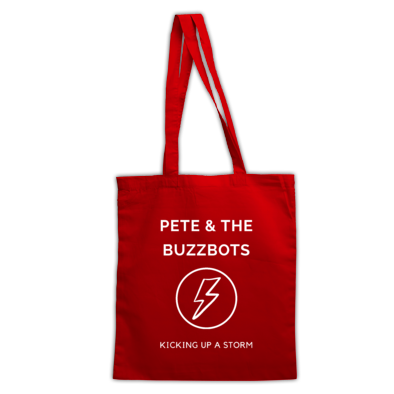 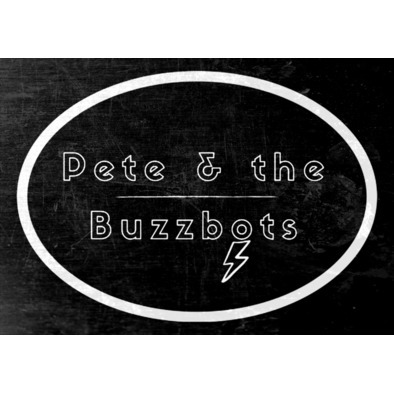 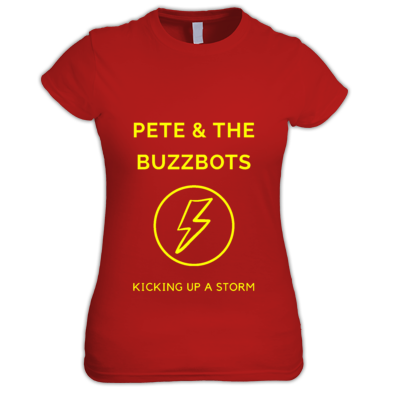 Become a Wild Horse and Kick up a storm with three piece indie rock band Pete & the Buzzbots. FREE Flames In June Download with ever purchase.